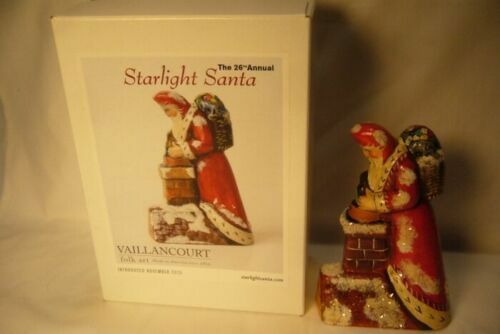 Each Starlight is very special and made only once a year until December 31st. 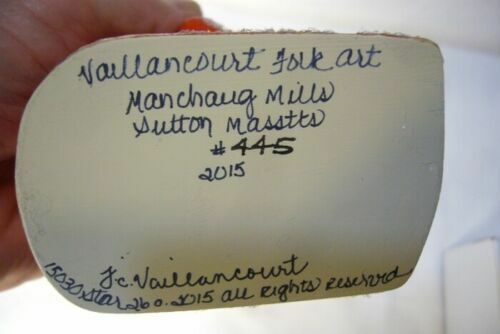 and then retired so a limited number are made. 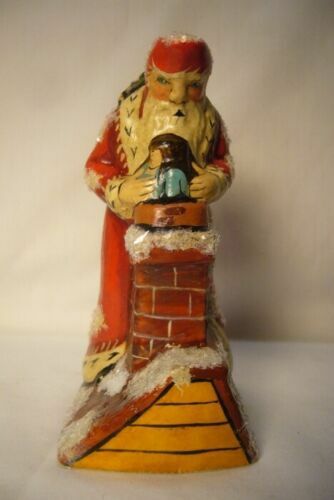 It comes in it's special box and is a wonderful Santa ready to toys down the Chimney. 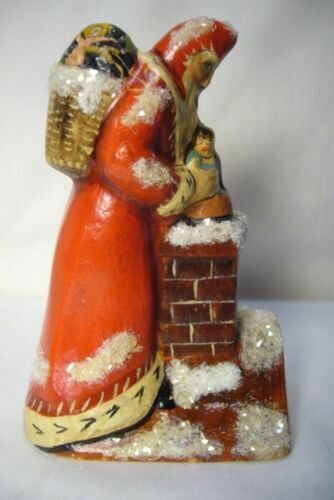 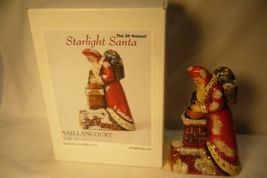 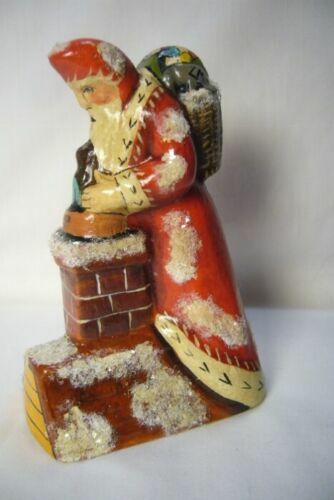 Vaillancourt Folk Art has been making them for many years and they have been very collectible. He is 4 1/2 inches tall and in perfect conditioned and signed by Judi Vaillancourt.